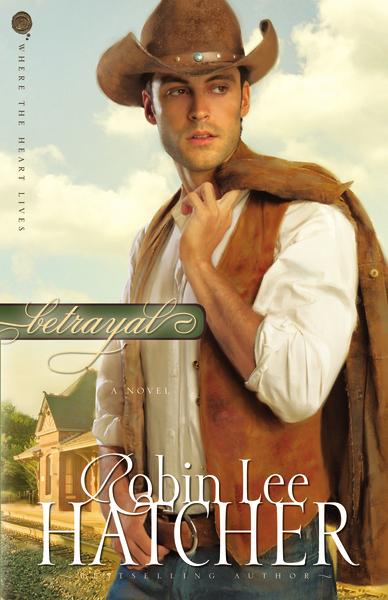 This entry was posted in Book, Book Review, Entertainment and tagged Betrayal, book review, Christian fiction, inspirational fiction, Robin Lee Hatcher by Elizabeth Kitchens. Bookmark the permalink. I have already subscribed to the blog. I would like the books because I am curious how my own opinion might differ from Lizzie’s. Hi Lizzie, I’d like to see how this book stacks up next to some of her books I’ve read. 🙂 Besides, my TBR pile can handle another book atop it, right? Fav western. Hmm… One of Mary Connealy’s, for sure. Calico Canyon, or Petticoat Ranch. Am I allowed to say my own books is a fav? If it’s a western movie, and not a book then my fav western movie would have to be: How the West Was Won. I’ve never read any of Mary Connealy’s books. I’ll have to check one out. Judging by the titles, they ought to be fun reads. Your books are definitely a fav!